If you are interested in picking up any of the new Motorola products that went up for pre-order today, we wanted to confirm their shipping estimates, now that we have orders in. As a recap, the new Moto X (2nd gen), Moto Hint, and Turbo Charger are all now available for purchase. 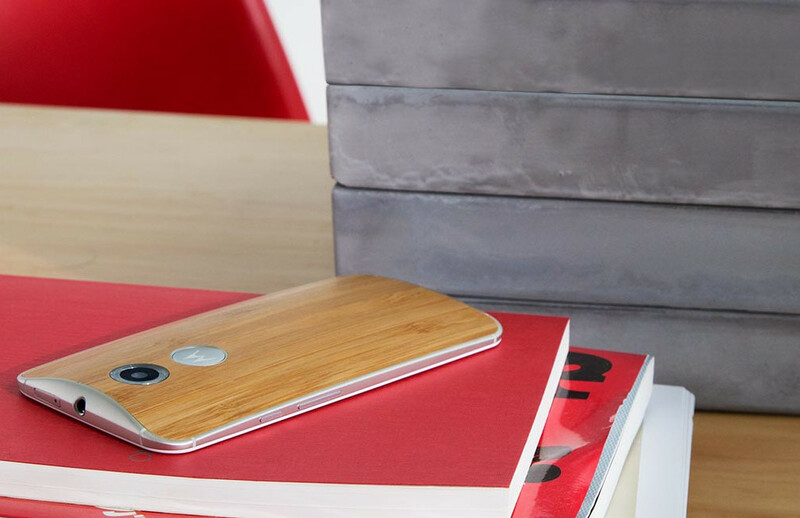 At this time, the Moto X is only available as a “Pure Edition” GSM unlocked model or through AT&T. If you buy at full retail, the starting price for the Moto X is $499 for 16GB of storage, but can go up depending on the options you choose. You can customize it with over 20 different backs, accents, and other options on Moto Maker, including 4 Leather and 4 Natural back panels. The Natural and Leather backs carry a premium of $25. If you jump from 16GB to 32GB of storage, you will pay an extra $50. Verizon will make their version available at a later date, likely around September 25. The Moto Hint, Motorola’s discreet Bluetooth ear piece that allows you to control your phone without touching it, comes in 6 different colors, including leathers and woods. It runs $149.99. The Turbo Charger is Motorola’s Moto X accessory that can charge your 2nd generation X to 8 hours of juice in just 15 minutes. The phone’s battery has to be severely depleted in order to see that fast of action, though, as it utilizes Qualcomm’s Quick Charge 2.0 service. Contest: Win a Moto 360 From Droid Life (Day 2 of 5)!